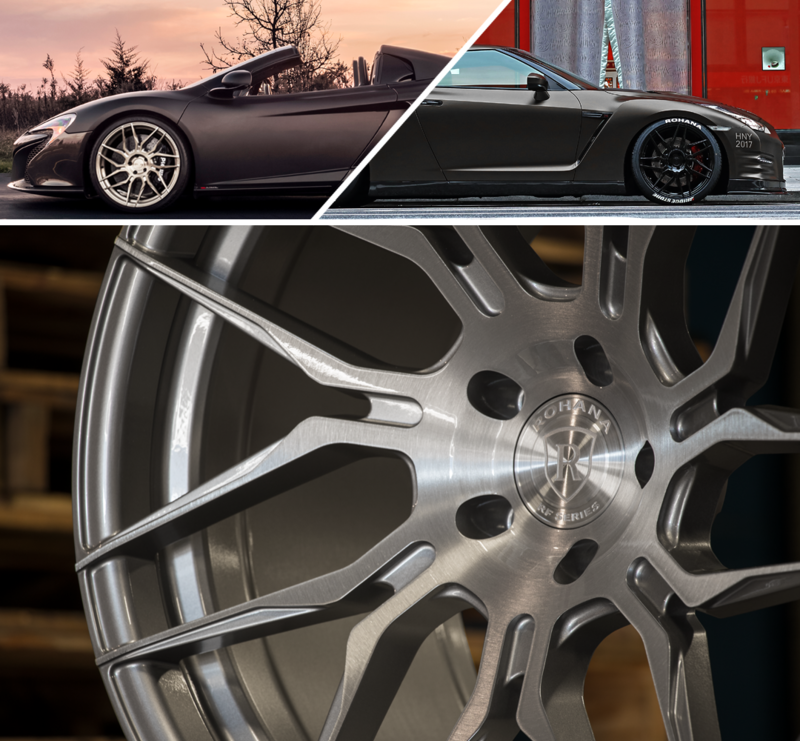 RFX10 Gloss Black from Rohana Wheels on Vimeo. 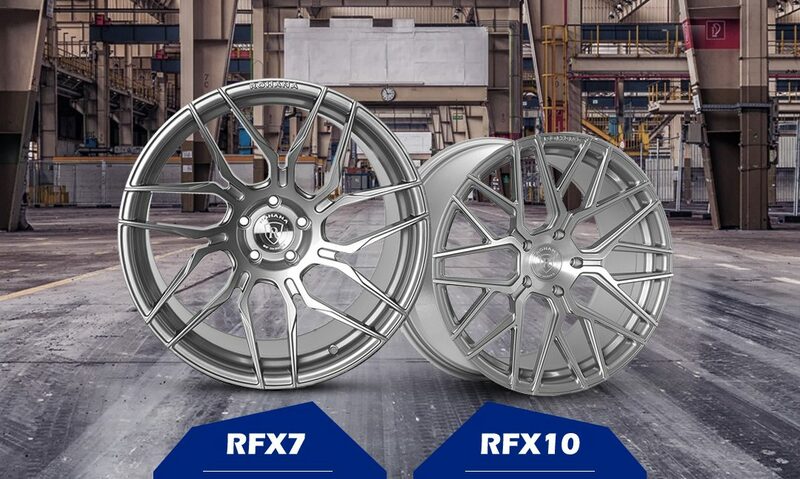 RFX7 Brushed Titanium from Rohana Wheels on Vimeo. 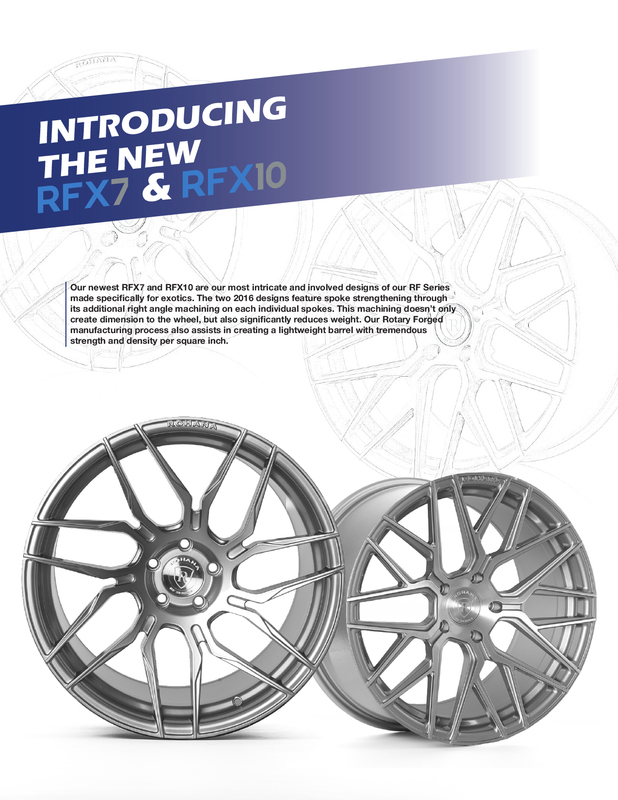 The RFX7 features a true directional arrangement for a consistently revolving layout. 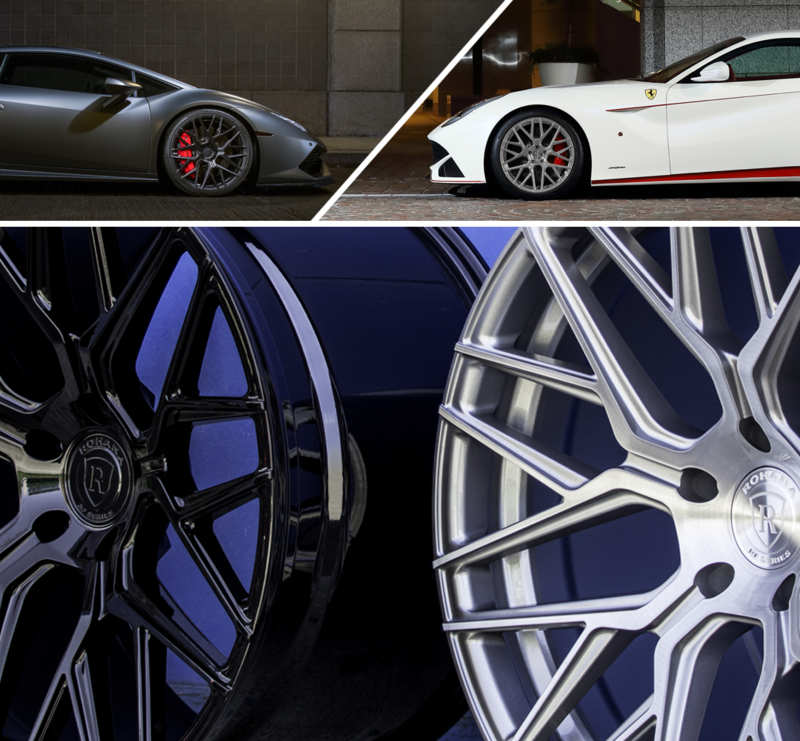 Compared to many directional designs, the right and left wheels are manufactured in different directions allowing for the track to be consistent throughout the vehicle.